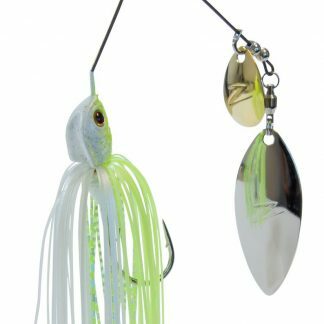 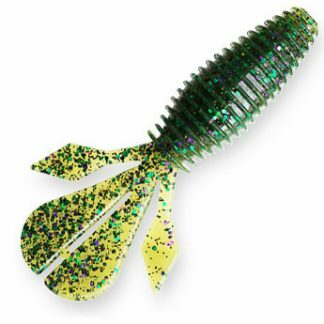 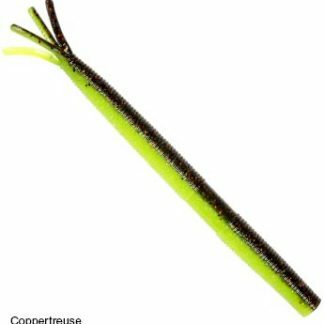 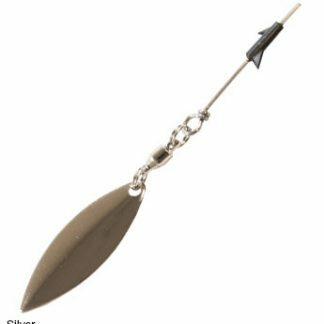 Mimicking a small baitfish with uncanny realism, the split-tail design of StreakZ 3.75″ will entice strikes from virtually every fresh- and saltwater species that swims. 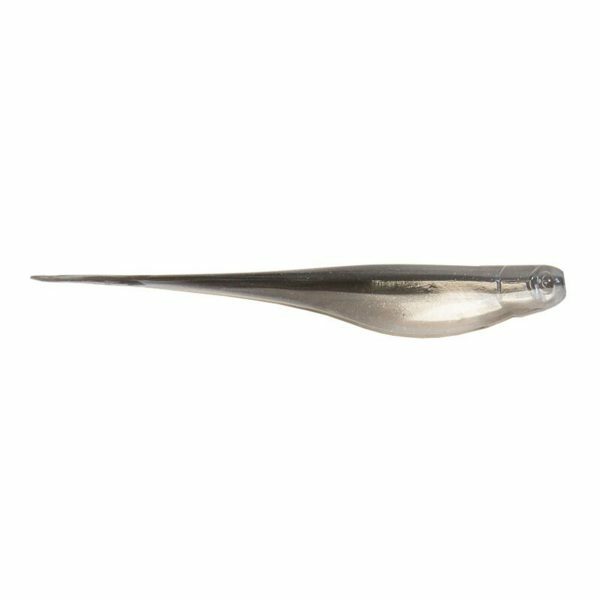 Specially designed for finesse applications, this bait is superb for drop shotting and is equally effective rigged on a light jighead. 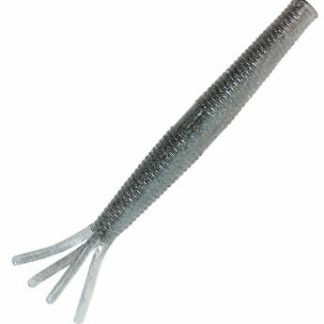 Super-durable ElaZtech® construction helps them withstand repeated strikes without tearing or having to be replaced.